18 years. 6,570 days. 157,680 hours. Childhood is both fleeting and finite – a million moments big and small, from heroic first steps to awkward middle school crushes and countless other milestones along the way to independence. The multi-year effort features real home videos that capture the simple, everyday moments of childhood, as well as some heart-tugging ones documented within the hospital, such as doctors and nurses gathering in the hallways for a teen’s joyful end-of-chemo celebration. The effort includes a dedicated “More childhood, please” website, along with television, digital radio, outdoor and social media ads all in support of celebrating kids … being kids. 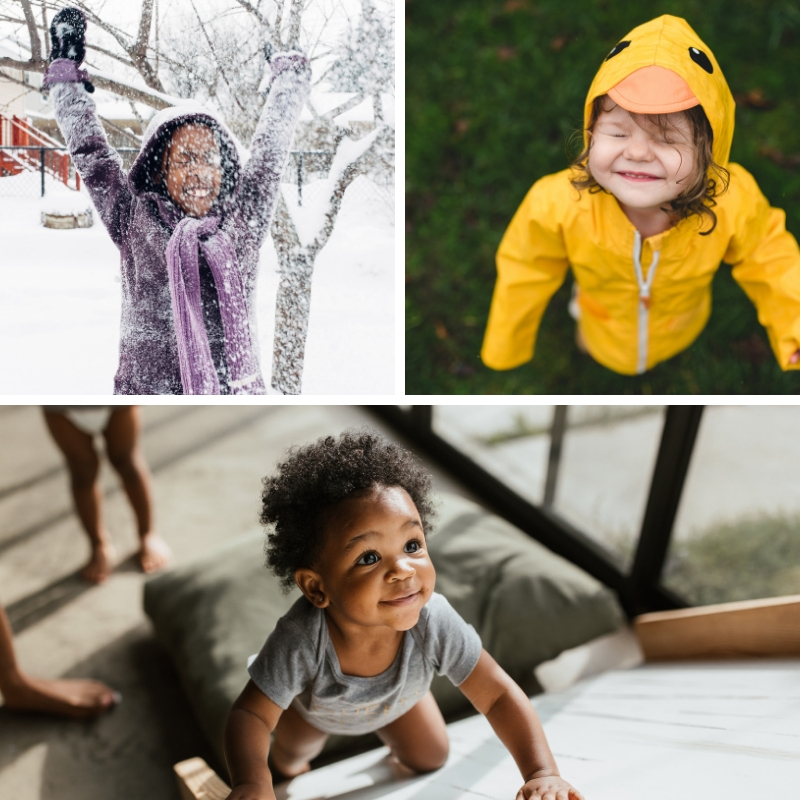 Equally important, the campaign highlights Akron Children’s commitment to helping each child – and their family – relish all the joys of childhood. For Akron Children’s, this message supports their ongoing mission to treat every child as they would their own. It’s a commitment that goes back to their founding. Check back regularly at akronchildrens.org/morechildhoodplease.org to see the ads and for more information on the effort. Also, make sure to follow the hospital on social media (@akronchildrens), along with sharing your child’s special moments using #MoreChildhoodPlease.